Today is Women's Friendship Day and I want you take a moment to thank those women who have been your 'tribe', your 'network' and your safety net. 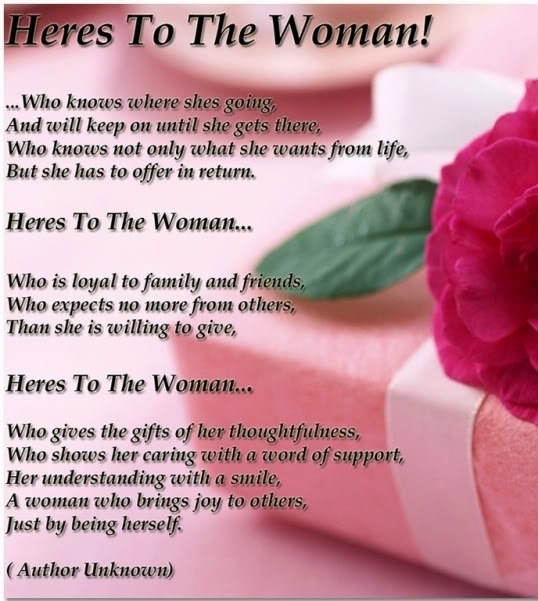 To those women who have empowered you. Who uplift you in prayer. Who support your dreams, even when you are not strong enough yourself to see that you can do it. Who share - their time, their support and friendship with you. Thank you for this reminder! I hope you don't mind that I posted it on my Sabbatical Sundays Linky! I hope all the butterfly moms, sis and friends learn to love each other and hold each others hearts and hands !! !